Subscribers to the popular fuboTV streaming service have more to love, as the service plans to add AMC networks to its premium line-up by the end of the month. fuboTV is a streaming service that provides live television to its users much in the same way as cable, with an emphasis on live sporting events such as Hockey and Soccer. 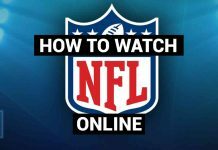 The service not only has sports but includes many channels for streaming that you can get on cable including various news and movie channels. What Channels Are Being Added? as part of their “Premium” channel selection. 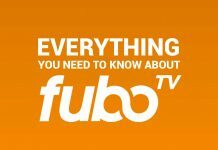 The new channels will be included in the fubo Premier package which is $20 for the first month, increasing to $44.99 a month after that. As a bonus for signing up for fubo Premier, fuboTV is giving their users free access to streaming services Sundance Now and Shudder, which gives users independent films and horror television respectively. In addition to this, AMC Premier will be available to fuboTV Premier subscribers as anadd-on to allow them to watch AMC programming ad-free. While Sundance Now and Shudder will be added free-of-charge, it is unknown if there will be any fees associated with AMC Premier. 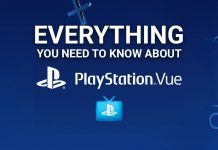 fuboTV, and all of its over 200 channels, is available on multiple streaming devices and app stores, including Google Play, Apple TV, iPhone, tablet, and many many more. 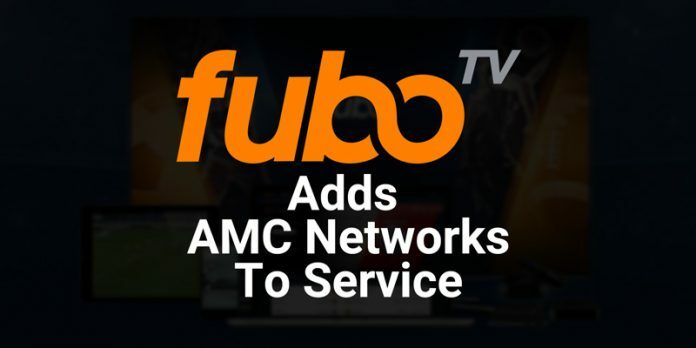 With the addition of the AMC networks to the already massive library of streaming channels that fuboTV has to offer, now is the time to give the service a try if you haven’t already! Previous articleNew Sling TV Roku App Upgrades!